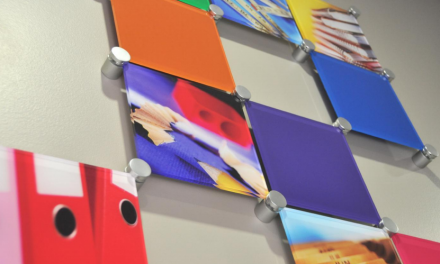 Our wide selection of picture hanging systems are not just for displaying those stunning photographs and beautiful pieces of art you want to show off to your friends or clients. 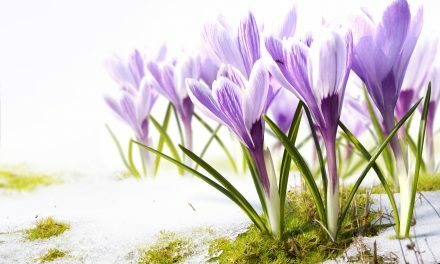 We have opened the door to a whole new world of creative applications using our products. 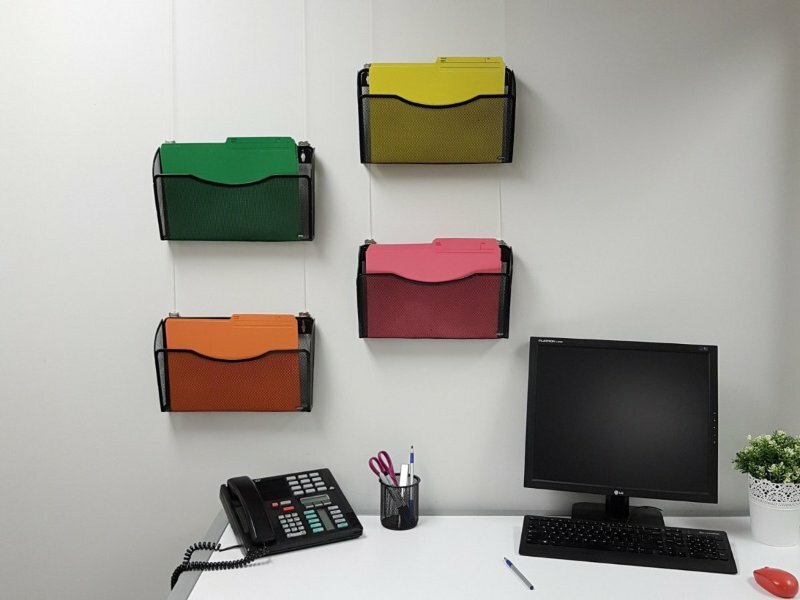 Office workspaces are continuously changing to be more functional and our systems cater perfectly to your needs and desires to change layouts on a regular basis. When you use our systems, you are never locked in to one location to hang things. Sorting baskets are a great example of something you can hang using our systems. It can help free up desk space and you can have any number or configuration. Chalkboards, whiteboards, cork boards, you name it! They are all handy ways of keeping all those important messages, and photos in one, convenient place. 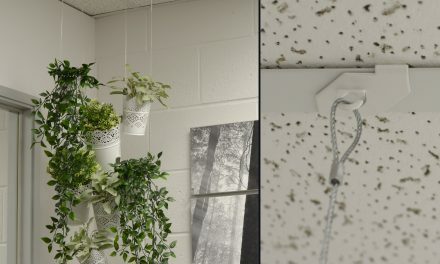 Hang these using our picture hanging systems and you will have the liberty of moving them wherever you want! 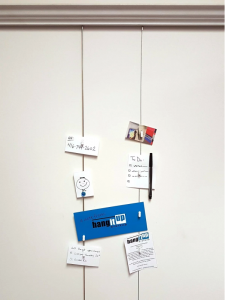 Another cool way to keep your notes and memos organized and noticeable is by using mini-magnets on our steel cables or rods to hold papers, cards or photographs. When you think about it, there are actually a number of objects that we automatically think to put on our walls aside from the typical piece of artwork. 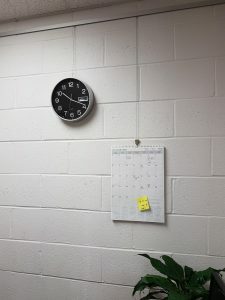 Standard items you often find in homes and workplaces like calendars and clocks. The typical nail-in-wall application is just a pain for many people as it means deciding on a permanent location or face constantly patching nail holes until you are satisfied. Our art hanging systems are the perfect solution. As your daily routine and preference changes, you can change the location of these items easily to fit better into your workflow, and the best part? There is no damage to walls required! Yes, that’s right; we’ve even got a solution for that! 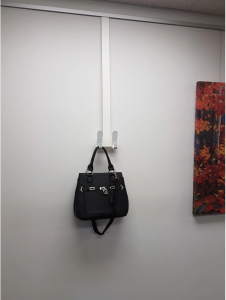 Our line of Clip-rail style system accessories includes a double-hang coat hook that is customized to fit in our rails just like the cobra head on our cords, creating the most versatile coat hanging system on the market! Choose from two standard lengths to best suit your space (85 and 95 cm lengths available-contact us to order). Do you want to hang something on your wall but need some guidance? Give us a call today to find the perfect hardware for your project! NextGetting Ready For The Back To School Buzz! 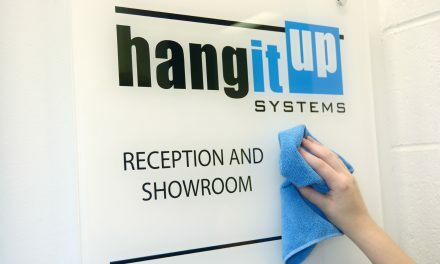 Use The Right Acrylic Cleaner To Keep Your Signage Beautiful. So Easy!